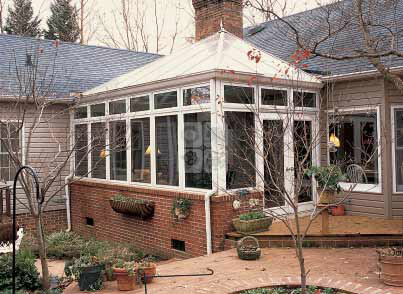 Traditional Glass Room Conservatories with Contemporary Construction: Recreating classical architectural designs with maintenance-free and energy efficient modern structures, Four Seasons Sunrooms offers masterpieces of design in its English-Style Conservatories — where classical design and contemporary construction combine for the ultimate in all-season luxury living. 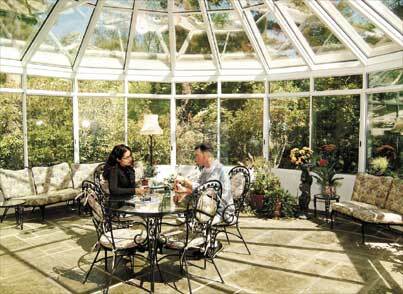 Choose from ornate Victorian sunroom styles or stately Georgian sunroom models, in a broad selection of sizes and formats — from intimate retreats to opulent pool enclosures. 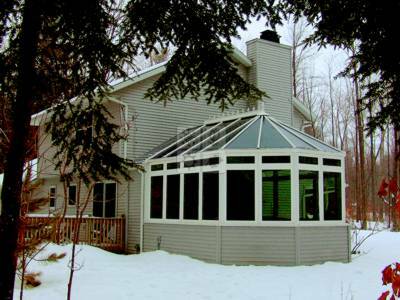 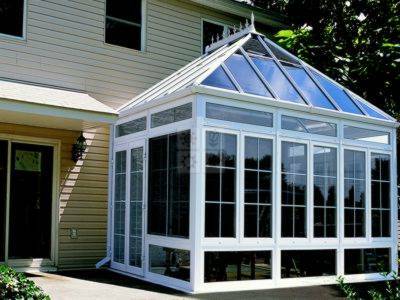 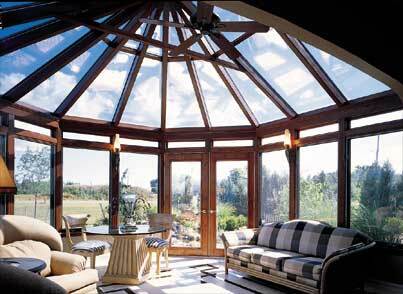 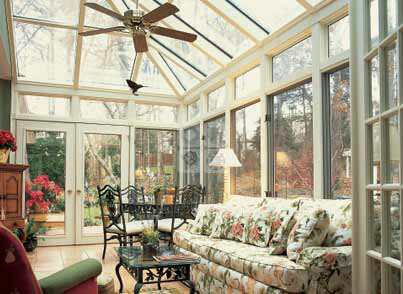 Complement your home with a glass room addition of stunning individuality and structural grace.